The Plum School District has traced its roots back to the early 1800s when the first school house in the area was built in 1806 near Plum Creek. The first high school in Plum Township was formally dedicated in October of 1940. About the time that Plum Township was granted the status of borough, March 2, 1956, the town’s demographics started to change, from mainly an agricultural town, to a suburban residential community. The small school district of 1,500 students in 1958 grew to a large system of over 6000 students by the 1973-1974 school year. Throughout the transitions in the Plum Borough School District configuration, the original high school facility evolved into Pivik Junior High. At present, Plum Borough School District has 3 elementary schools Center (K-4), Pivik (K-4), Holiday Park(5-6), one junior high school (A.E. Oblock) for grades 7 and 8, and one senior high school (Plum Senior High School) for grades 9 through 12. The district now services approximately 3,600 total students with a faculty and staff of over 450. 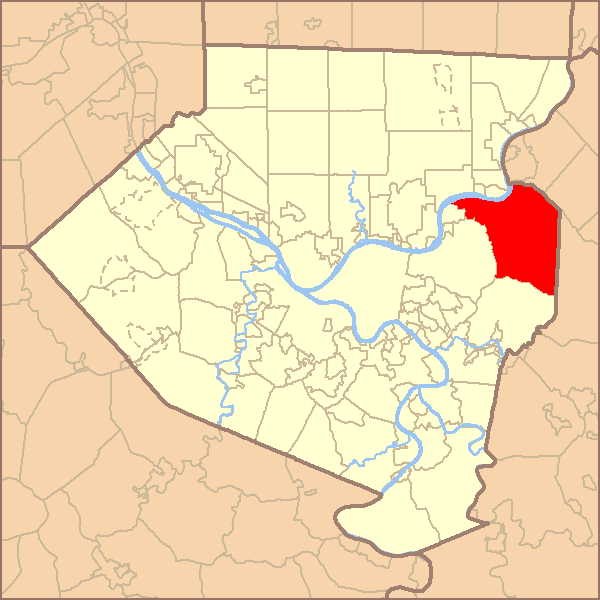 Plum Borough is located in southwestern Pennsylvania approximately 13 miles east of the city of Pittsburgh. It is the second largest borough in the state and the largest in Allegheny County. Plum Borough covers an area of twenty-nine square miles with a population of approximately 28,000 persons according to the 2010 census. Most of the community is a suburban residential area with some light industry. Vision Statement: The vision of Plum Borough School District is to be a distinguished educational organization where well-rounded students are exceptionally prepared for success. Mission Statement: The mission of the Plum Borough School District is to be a top performing school district by increasing levels of academic rigor and student achievement through the development and execution of best practices, accountability, the highest ethical standards, and an unrelenting commitment by ALL to embrace excellence and pride in everything that we do. We believe every child has a right to a high-quality and rigorous education in a safe, student-centered and an accountable environment. We believe collaborative partnerships focused on continuous improvement will serve to create educational opportunities for our students. We believe in developing productive and responsible citizens who are exceptionally prepared for success. We believe a first-rate workforce will foster an environment that is foundational to all academic success. We believe all children can learn and develop their talents in a positive, supportive, caring and growth mindset focused environment. The Comprehensive Plan: Is a collaborative effort oulining the goals, strategies and action plans for our district. It is available for your review here. The Balanced Scorecard: During the 2018-2019 school year, the PBSD created a Balanced Scorecard, highlighting our six goals to service our District. Click here to take a closer look at how the District proposes to move our students, parents and the community to exceptionally prepare our students for success.